For every blogger and their blog backlink is always an important part.We bloggers always try to concentrate on getting and gaining our backlinks.This is a great way to drive traffic towards our blog as well as improve our blog position on the SERP.As per as we joined this world of blogging we just started taking care of this part first or we can't last long there.Hope you already familiar about directory submission,search engine submission ,blog commenting etc various well familiar backlink gaining methods.Today here we will going to provide something new here,it is profile backlink. profile backlink is something new for you we guess.Profile backlink means, you have to register in several site with your blog url and you will get a backlink instantly from there.Isn't it cool?Since this blog is quite new,so we've already collected some backlinks by filling profiles with this blog url.So here we're going to share those links with all of our reader here. Hope this list will surely help you to get some good backlinks from them.We'll later update this list with more links as per as time allows,so stay with us to get more. This article is very helpful. It's very straight to the point. It looks like it took a lot of hard work. Thank you for sharing this information. Wow! I guess I can register with those sites to get more backlink on my profile. It would mean though that I got to write more. Right now, I am all written up. Hmmmm...nice one here. Thanks for this info Debarpan I'm checking their site now. These backlinks can really increase your online credibility. 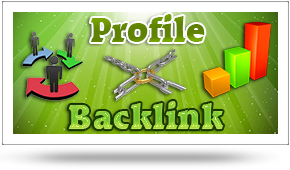 I am really glad after finding the high page rank profile creation sites list and will surely use them for link building. According to my opinion, the content is the king but the backlinks are the army. So building quality, relevant and diverse backlinks to an EPIC content should go hand in hand! That post is the true example of how content should be presented! 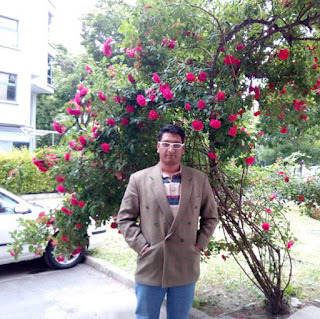 I am still new in the world including blogging, so I am still confused, what is the best blog, dofollow or nofollow? because many people say that the blog dofollow is less favored by google search .. let me know the correct, please! I would say nofollow is better than dofollow.